Nanomagnetic and spintronic computing devices are strong contenders for future replacements of CMOS. This is an important and rapidly evolving area with the semiconductor industry investing significantly in the study of nanomagnetic phenomena and in developing strategies to pinpoint and regulate nanomagnetic reliably with a high degree of energy efficiency. 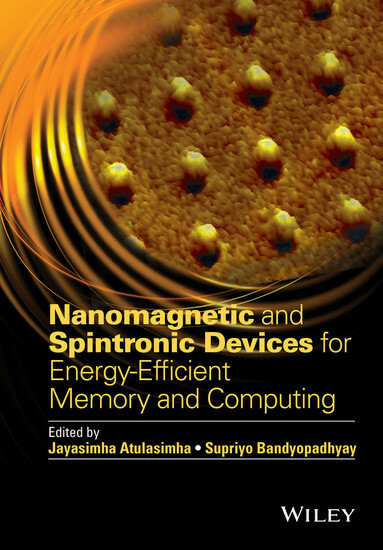 This timely book explores the recent and on-going research into nanomagnetic-based technology. Key features: Detailed background material and comprehensive descriptions of the current state-of-the-art research on each topic. 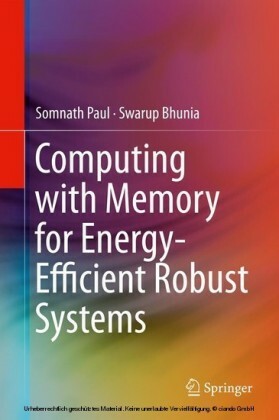 Focuses on direct applications to devices that have potential to replace CMOS devices for computing applications such as memory, logic and higher order information processing. 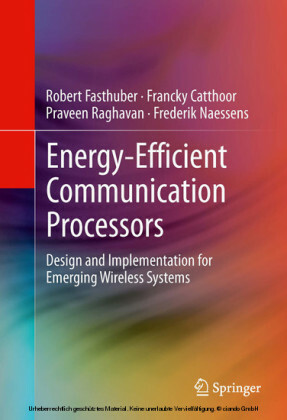 Discusses spin-based devices where the spin degree of freedom of charge carriers are exploited for device operation and ultimately information processing. 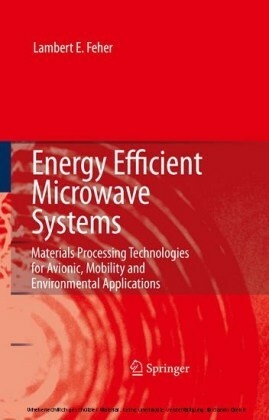 Describes magnet switching methodologies to minimize energy dissipation. Comprehensive bibliographies included for each chapter enabling readers to conduct further research in this field. 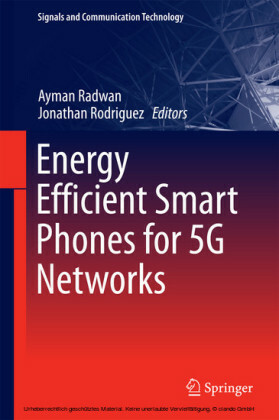 Written by internationally recognized experts, this book provides an overview of a rapidly burgeoning field for electronic device engineers, field-based applied physicists, material scientists and nanotechnologists. Furthermore, its clear and concise form equips readers with the basic understanding required to comprehend the present stage of development and to be able to contribute to future development. Nanomagnetic and Spintronic Devices for Energy-Efficient Memory and Computing is also an indispensable resource for students and researchers interested in computer hardware, device physics and circuits design. Professor Supriyo Bandyopadhyay, Virginia Commonwealth University, Virginia, USA Supriyo Bandyopadhyay is Commonwealth Professor of Electrical and Computer Engineering at Virginia Commonwealth University where he directs the Quantum Device Laboratory. Prof. Bandyopadhyay has authored and co-authored over 300 research publications and he is currently a member of the editorial board of seven international journals. He is the current Chair of the Institute of Electrical and Electronics Engineers (IEEE) Technical Committee on Spintronics (Nanotechnology Council), and past-chair of the Technical Committee on Compound Semiconductor Devices and Circuits (Electron Device Society). He has been an IEEE Electron Device Society Distinguished Lecturer and served as a Vice President of the IEEE Nanotechnology Council. Prof. Bandyopadhyay is a Fellow of the Institute of Electrical and Electronics Engineers, the Institute of Physics, American Physical Society, the Electrochemical Society and the American Association for the Advancement of Science. Professor Jayasimha Atulasimha, Virginia Commonwealth University, Virginia, USA Jayasimha Atulasimha is Qimonda Associate Professor of Mechanical and Nuclear Engineering with a courtesy appointment in Electrical and Computer Engineering at the Virginia Commonwealth University, where he directs the Magnetism, Magnetic Materials and Magnetic Devices (M 3 ) laboratory. He has authored or coauthored over 60 scientific articles including more than 40 journal publications on magnetostrictive materials, magnetization dynamics, and nanomagnetic computing and has given several invited talks at conferences, workshops and universities in the USA and abroad on these topics. His research interests include nanomagnetism, spintronics, magnetostrictive materials and nanomagnet-based computing devices. He received the NSF CAREER Award for 2013-2018. He currently serves on the Technical Committees for Spintronics, IEEE Nanotechnology Council, ASME Adaptive Structures and Material Systems, Device Research Conference (DRC), and as a Focus Topic organizer for the APS topical group on magnetism (GMAG). 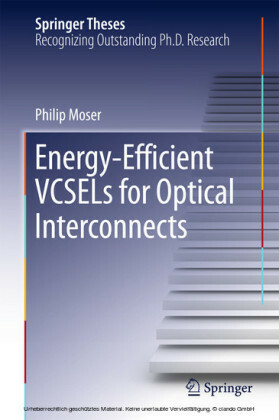 He is a member of ASME, APS and an IEEE Senior Member.